Hello everyone! It’s Monday! Hope you are doing great! Are you a food blogger? If yes, can you identify which type of food blogger are you? So food bloggers, which one is you? To all my readers~ honestly, food bloggers are awesome and because of their blog updates! Without them, I might didn’t realized that there is a restaurant nearby my place! So I would like to thank all the food blogger that make our life more awesome (No food no life)! So, if you are new to the particular area and wanted to know what to eat, I have a list of a few awesome food bloggers which you may want to take a look! Hi everyone!! I bet everyone is wondering what’s happening to my lack of updates on my blog these few weeks….again…..well….I had been busying travelling and rushing some tasks for my clients for the past few weeks (From events, art show, talks to weddings). It’s Tiring but fun! Anyways, these few years I have meet new artists, and gain lots of experience as a freelance doodler/comic artist. Recently I have collected a few things which people think about us…..so I have compiled 10 Things People Believe About Artists/Designers. We may use a pencil or a wacom….but it’s about visualizing The/Your idea before its made, it’s about planning and thinking, it’s about getting the idea right, it’s about choosing the type of art and media tools and everything else that you couldn’t imagine. Also, our tools does not fall from the sky just like that. We have our style of drawing/designing, PLEASE don’t compare our styles with anyone else. No they won’t. They have invested a lot of money and TIME. Where are they going to get it back from? No. We need Ideas, Skills, and Experience to grow. Even a simple pencil can draw something outstanding. Rome is not build in one day, so does Kuala Lumpur and artists like us. We need to eat, take a breath and sometimes, rest to get more inspirations. So please be considerate! For the Artists: Most professionals get most of the work done straight. Many are actually very good at it before they get anywhere near a computer to digitize it. For the Designers: They spend most of the time planning on paper or drafting even before they get to the computer. That is what makes them good at their craft. That is why they study. That is why they practice. And mind you, Photoshop is not the only editing software! Every good artists has his own style and work process. What you think is good may be worst for others. Its a very subjective thing which depends on visual taste of an individual. Well Anonymous may be better, but in comparison with your visual taste for others. Discounts is okay at times! But there is always a limit. Yes, yes, everybody knows a friend of a friend who can do the job for a third of the cost. The kicker is that art is not much appreciated in some countries and it’s hard for people like us to survive. If you’re happy enough to risk it by paying cheap, then go for it. Just don’t use it as a cheap bargaining ploy when you’re talking to a professional. Well then who stops you? Get started already, go draw/design and create your own piece. If you can really do better then you really should be doing it. On another note, recently I am back in Tapastic as well! 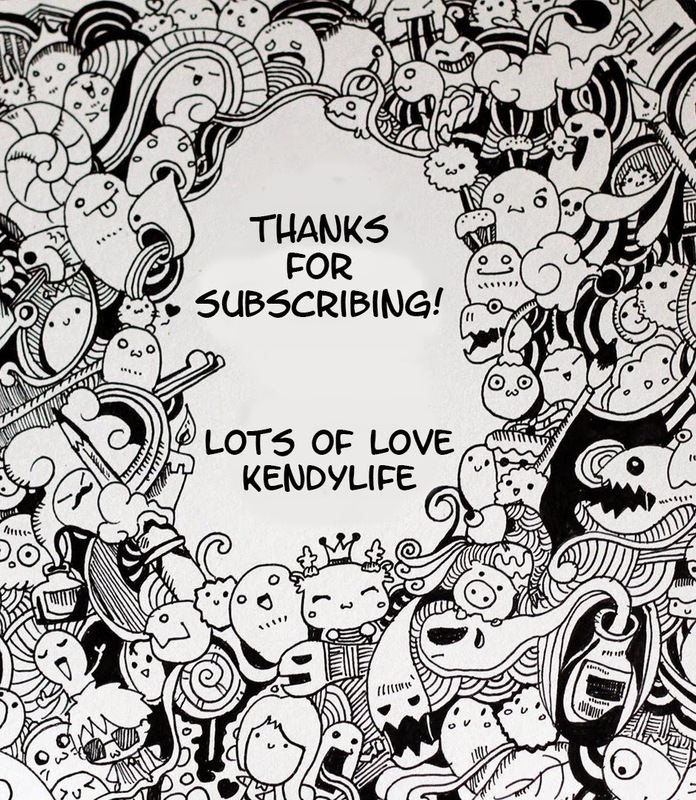 Subscribe and i will send you something special on your Tapastic acc wall! Thank you once again and lots of love! 1. When I am drunk, I will doodle till I sleep, so keep the pens away from me! 4. During my free time, I often stay at home doodling, composing songs or play my guitar/ukulele. 6. I love to stay in the cafe listening to the music while drinking coffee/ tea. 7. My fan page was originally created by a fan girl from Japan before passing the ownership to me! 8. Most of my fans were from overseas – Vietnam being the highest and Malaysia the 5th. 9. I love to swim but many people taught I can’t swim due to my appearance. 13. I love Japanese food especially miso soup! 14. I left my house when I am 11 years old. 16. My webcomic blog is created in the city of Melbourne, Australia on the year 2010. 18. I love to plan random stuffs, because I believe that planning is better than no plans. 20. I love to observe people! If you notice I bring along a camera, your chances being captured by me is there! so here you go! 20 facts! Well, I hope this helps! 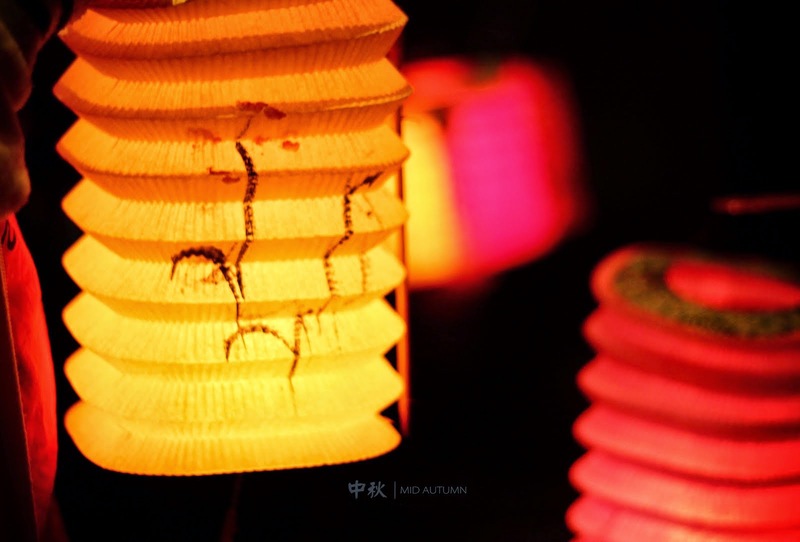 So I am posting this in advance to wish everyone Happy Mid Autumn Festival! I knew that she’s taken when…..
Hello everyone! It’s finally the month of September and an awesome Monday! If you have nothing to do today or still on the bed because it’s still holiday, then today I have a comic for you! This really happened last week. I was waiting for the train and one girl call me by my artist name and honestly, she is really beautiful and pretty (If you are reading this comic, I am pretty serious LOL). Yes, She was too happy and accidentally gave me her BF’s new name card…..
That night without looking at her name I called that number!!! so I finally got her number (Through FB) 2 days later…. anyways, better luck next time! Have an awesome Month ahead! p.s: Some of you might be asking….why she didn’t took selfie with me? It’s because her cellphone is dead …no wonder she gave me namecard lol!